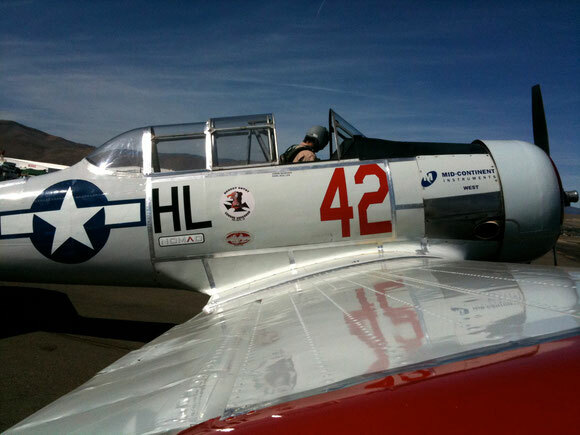 The AT-6 training aircraft has been known by many names, including the U.S. Navy designation of SNJ, the popular nickname "Texan", the British designation of "Harvard" and more. The AT-6 saw its beginning with the development of North American Aviation's "NA-16" trainer in 1935. After an initial order from the U.S. Navy for the NJ-1 model, the plane was further developed into the NA-26. 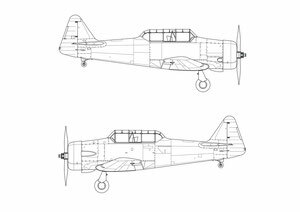 This model, in turn, was eventually ordered by the Navy as the SNJ-1 series, and by the U.S. Army Air Corps as the BC-1 Basic Combat Trainer. Further improvements and modifications led to a string of variations, which eventually resulted in the first AT-6 Advanced Trainer. The "AT" designation reflects the intended role for North American Aviation's new airplane, for students who had successfully trained in the relatively simpler Primary Trainers would then graduate up the AT-6. This plane was a much more complex aircraft, with features such as retractable landing gear, larger engine, variable-pitch propeller and hydraulics. Those who mastered the AT-6 would then go on to specialized training in fighters, bombers, transports, etc. The first 517 of the new AT-6A aircraft were manufactured at North American's Inglewood, CA factory. The remaining airplanes would be built in new factories in Texas, which led to the common nickname of "Texan" for all models of the plane. A wide number of varieties of the AT-6 were built as the model was continually improved, including many built overseas under license from North American. Why are there different numbers for some types of aircraft? Simply put, there is no one definitive source of information as to how many AT-6s were built in total, or how many of each model. Over the years, records have been lost, and different research sources have provided different numbers. 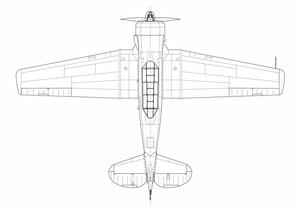 In some cases the military placed an order for one variation of the plane, but before all of those models were actually built a new order was placed for the latest improved model, and the unbuilt or partially built planes from the earlier order were diverted to the new model. In other cases, such as the AT-6G, older planes were sent back to the factory and rebuilt to the latest specifications. As a result, it's next to impossible to accurately state how many AT-6s were actually built. Overall estimates range from 10,057 to 17,000 airframes having been designated as AT-6s at some point in their life. 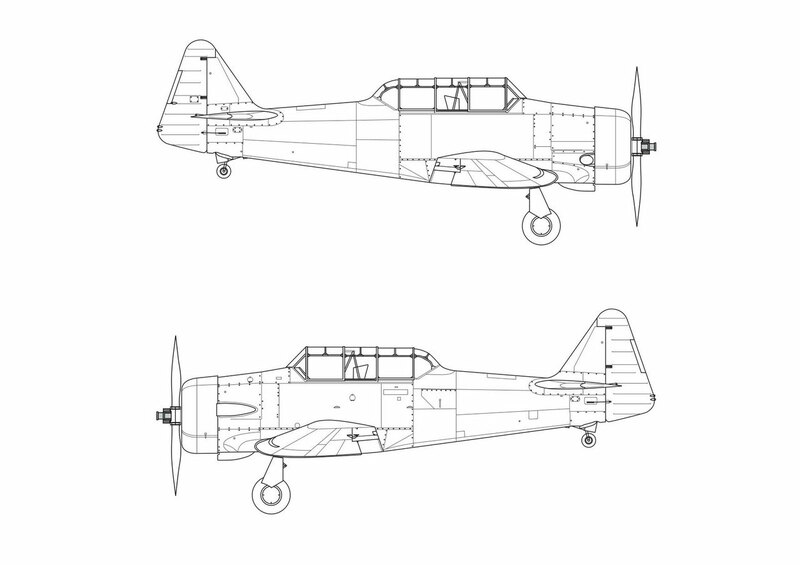 The following provides information on the basic configuration of the AT-6/SNJ. Due to the large numbers of variants build the actual specifications vary widely over the years and by model. Length: 29 ft. 6 in. Height: 10 ft. 10 in. Fuel Capacity: 110 U.S. gallons. T-6G and Harvard Mk IV are 140 gallons. Armament: Varies widely. 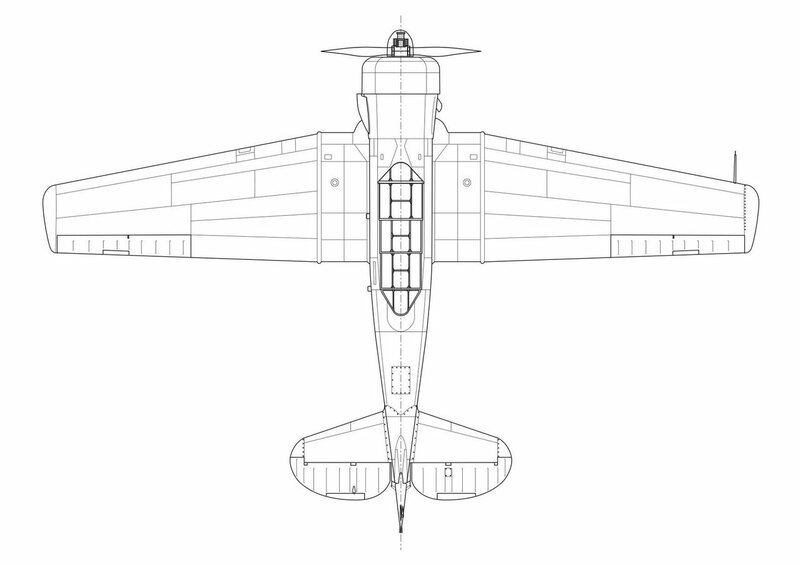 Available configurations include one fixed forward-firing (wing mounted or on the cowling) and one rear cockpit-mounted .30-in machine-gun; plus under-wing pylons for machine-gun pods or light bombs. ©Condor Squadron Officer's & Airmen's Association Inc.